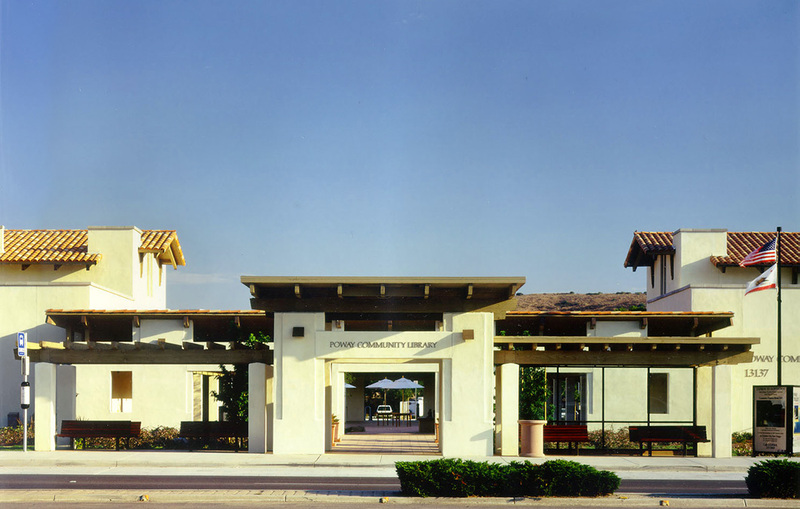 With continued growth and demand, the City of Poway elected to move its library and sheriff station from storefront facilities to a new community service center to accommodate significant expansion of safety personnel in the growing Poway Community. 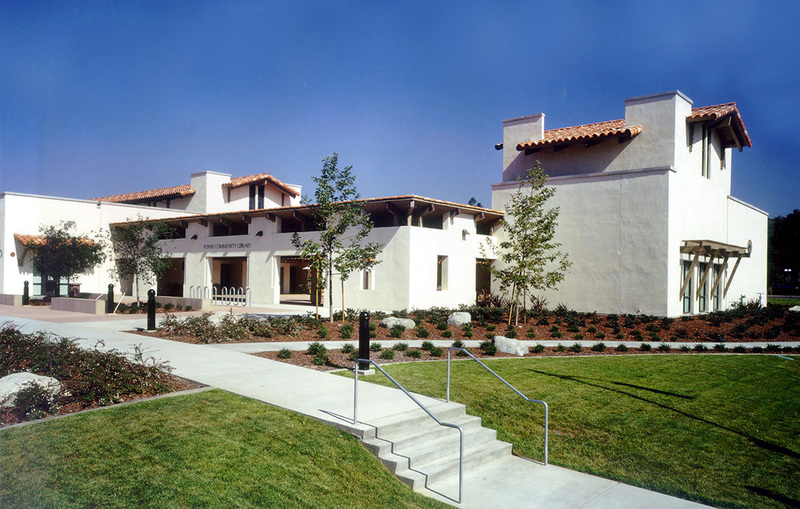 FPBA created a high visibility civic center in an area designated for redevelopment with a flexible learning environment that responds to evolving information technology and print and electronic media. 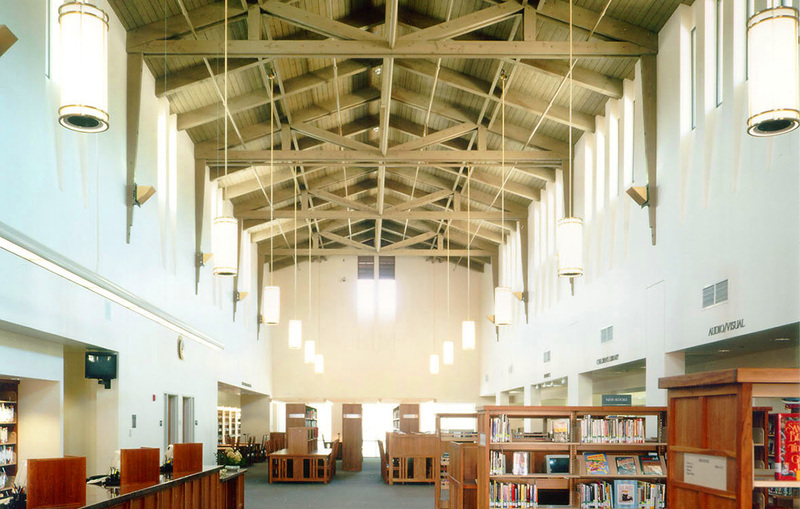 FPBA visually linked the style and architecture of sheriff station with the library, as the community wanted the facilities to be designed using consistent, regional architecture. 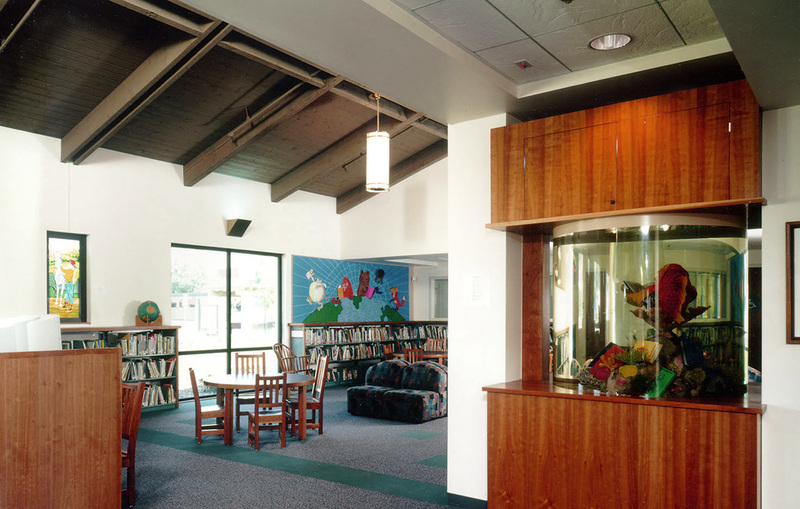 After the project was completed, community use of the library increased tenfold.